This post not only explains how I got started with Tunir but also how I got started with unittest. My first unittest cases started with fedora cloud images. It was a nice evening before Diwali. Kushal told on #dgplug that he needed new volunteers for Fedora Cloud SIG. Though I was totally clueless about cloud but I showed interest to join in because I would be able to learn something new and exciting. 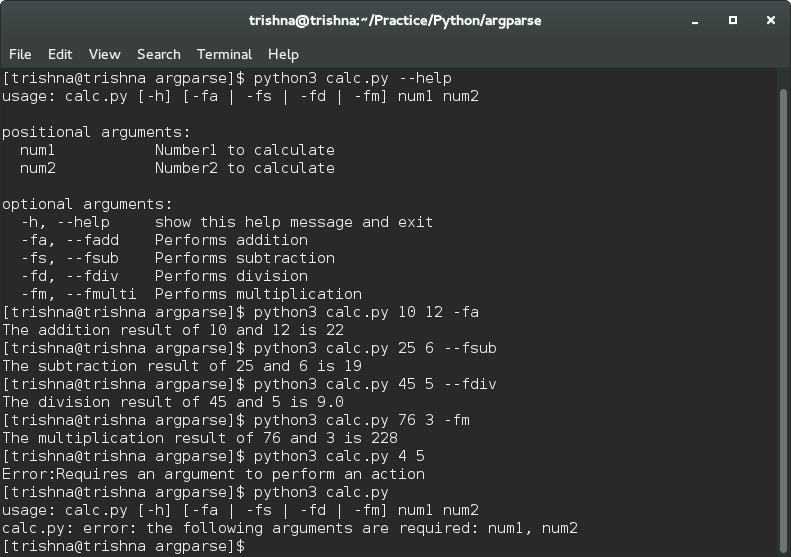 Next day, I and Farhaan had discussion with Kushal and he showed us how to write Python 3 unittest for Fedora cloud images (including atomic images). Let me tell you about Tunir first. Tunir is a simple continuous integration system that helps us run automated test for cloud images. I would want you to visit Life Of Tunir which amazingly explains why we need Tunir and how it works. So the aim is to convert manual testing into automated testing. Kushal gave us some shell commands and we convert them into Python 3 unittests. I have currently worked on NonGatingtests for cloud images. And this way I learned how to write unittest. I can run test for qcow2 cloud base image and atomic image. I have the images in my local machine. I just have to start the local server and follow the required steps to test the images. Whenever I got stuck at any test case Kushal and Rtnpro helped me a lot, Thanks to them 🙂 . Now I am learning about mock. If test resources are not available mock helps us to replace it creating mock object. I am waiting for Kushal to give me the next task where I have to use mock. If you also want to join as a volunteer for fedora cloud testing visit Need help to test Fedora Cloud images and Tunirtests/wiki 🙂 .